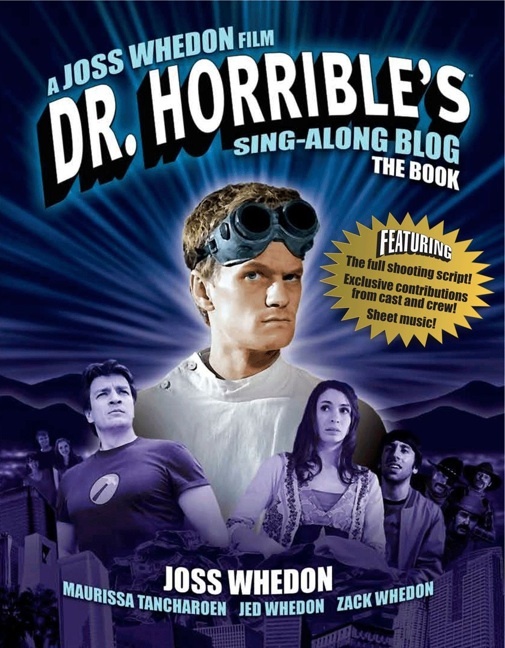 Not only is Episode 2 of The Guild Season 6 released today, but Dr Horrible's Sing Along Blog is airing on TV tonight for the very first time on The CW at 9:00 PM. AND a new interview with Felicia is now out on The Hollywood Reporter. Who knows? 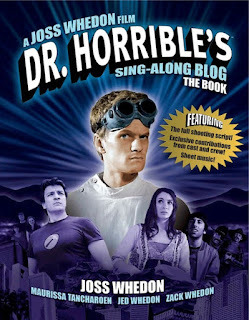 Now Dr Horrible has been on TV, I might be able to write Part 3 of Future Entertainment! The Guild Season 6 - Episode 1 out NOW! The Guild Season 6 is going to blow our minds. Like this. The writing, acting and delivery of The Guild has always been consistently good, and the team has done a great job of expanding and developing the universe each season. But this season? That whole office warehouse is amazing. Watch the behind-the-scenes video and see all the people involved, the level of detail, the graphics, drawing, models...the fully-developed and immersive nature of the space. How many Codex-hours did it take? Just astounding. ..The epitome of what The Guild Always is...a lot of hard work, a lot of different people contributing...We always want our fans to say "How did they do that? I thought they were an indie webseries! That's impossible!".. The steadycam work is beautifully done, and I recommend you watch it fullscreen for maximum impact. They have a freaking animatronic !!!! 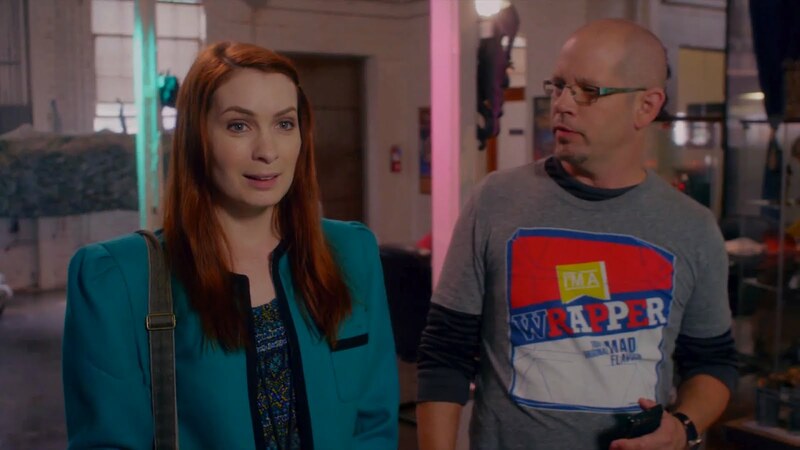 It seem unreal that it was four years since I first interviewed Felicia Day, just after the deal with Microsoft/Xbox had been announced for Season 2. Felicia made the decision to keep ownership of her show and has steered it, and her career, into uncharted waters and come out firmly on top of the world. 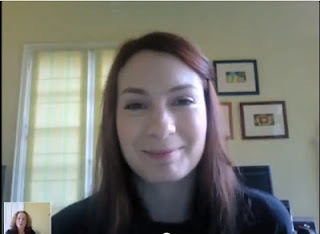 And now Season 6 is exclusive to their own 'Geek & Sundry' channel on YouTube - part of a stable of quality programming. So much has changed in that time, but one thing is certain. 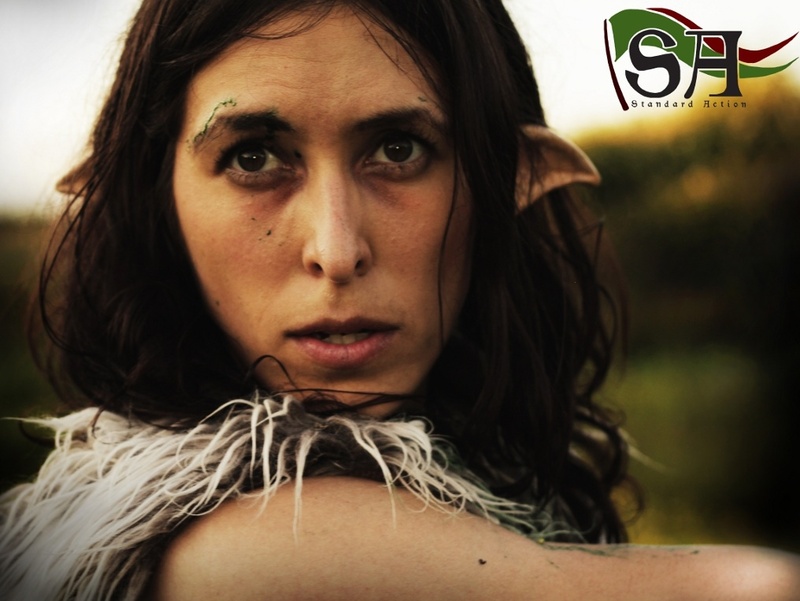 Our little webseries is all grown up. Defending Felicia? No need, she's got it covered. So then, while I've been busy doing stuff* I've missed out on what can only be described as a avalanche of hate directed at a video posted this week. No, it didn't contain kittens, puppies or any cute animals being injured, and it didn't feature politics, elections or any kind of -ism. It was a light-hearted music video. YouTube comments...they can be the absolute pits. Seriously, any video that has more than 100 views is likely to attract a few mean-spirited comments, usually left by bored people wanting to get a rise out of the channel. This video, though, has attracted a massive amount of negative comments, and it seems to come from a variety of types: male gamers who hate the idea of 'girl gamers', female gamers who don't want to be stereotyped, gamers who feel that gamers are just gamers no matter what gender, people who hate country music, Artistic People Against Yellow Eyeshadow - and so on. Many are just plain nasty, some are truly awful and some are threatening, borderline incitement. Why do I say Felicia doesn't need defending? Fans and friends have been quick to defend the video, and the people behind it. That is heartening and not surprising - people on the whole genuinely enjoy what she produces and are open to new directions (even country music). Felicia has done a very good job of setting out her thoughts on the subject, including the ideas behind the song and video. "In all my years of championing gaming, I have ALWAYS avoided the title “Gamer Girl”. I always just said I’m a gamer, and left the gender unsaid. I don’t mean to disparage anyone who uses that title, to me, you change minds by being who you are, representing, and not pointing out you’re different from anyone else." But I don't think Felicia needs to defend her work or herself because the majority of this attack is not really about either of those things. It seems to me that the comments section of this video quickly became a convenient arena to go over arguments that have been raging all over the Internet for years about geeks, fakes, gamers, women, girls, men, boys and what everyone's real place in all this is. Recent blow-ups have included the 'fake geek' thing, hearing about how Dell conducts their conferences, 'Booth Babes' at CES and Ad:Tech - and then how 'Booth Babes' have had their day. People have very strong views and when there is a perceived target and a venue for venting, all hell breaks loose. And I'm not even clear who the real haters are here. It's impossible to tell from looking at the commenters. I'm not sure it's even worth worrying about what the truth is because people who are willing to expend so much energy posting vicious comments have already lost the plot. For my part, I thought the video was innocuous and the song catchy, and I was glad to see that so many people took the time to leave positive comments on YouTube and Twitter. Sometimes people don't like what we do, and that's ok. Sometimes nasty comments do not reflect the majority response to your work. Even the most popular creators can face a barrage of negativity, the trick is to handle it in a mature and intelligent manner. Read the well thought-out comments and ignore all the rest. Don't use yellow eye shadow if you have a pale complexion. It drives people insane. Xander called country music "...the music of pain..." for a reason. Don't be afraid to support your fellow creators in their endeavours, and if you don't like what they do, find a way to express it that doesn't degenerate into name-calling hatred. Hope you have a great weekend, Felicia, and get to take some time off soon!